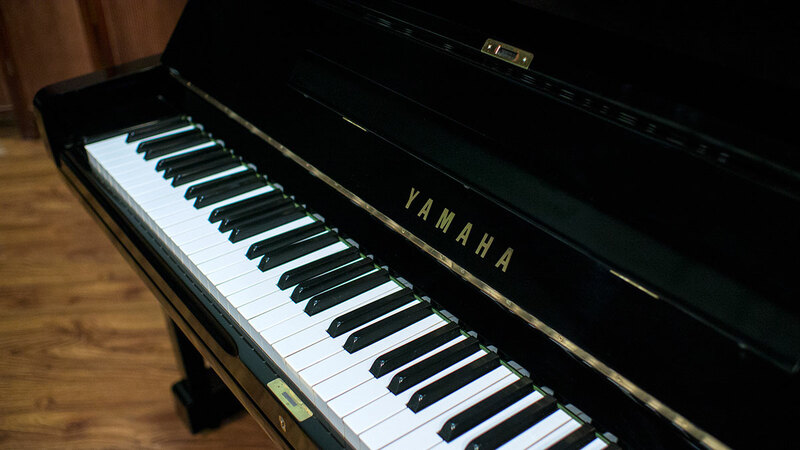 The Yamaha U3 has become one of the most popular pianos in the world today. 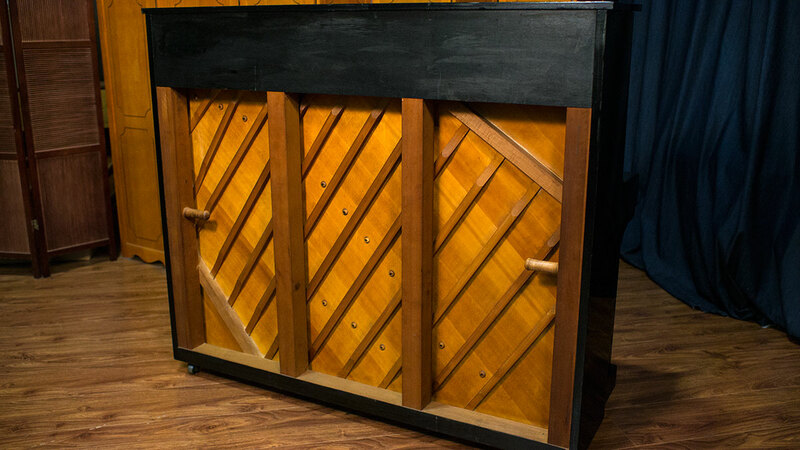 The extra height enhances the sound in the bass because it allows for longer bass strings. 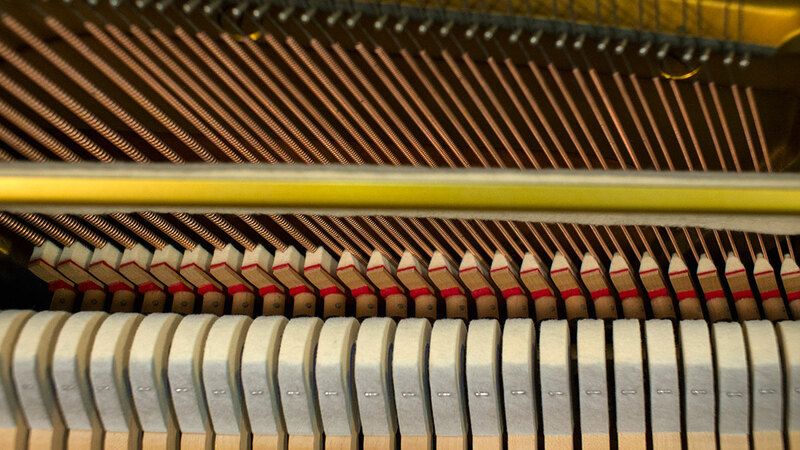 More than that, since the soundboard area is also greater, the tone of the piano in all registers is much fuller and richer. 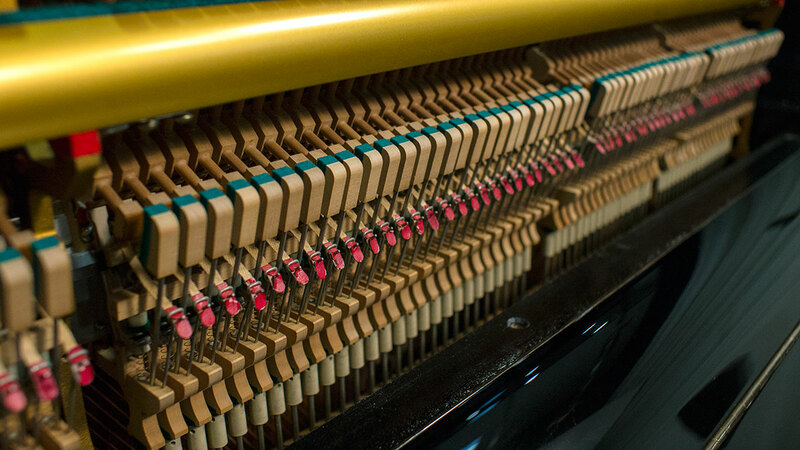 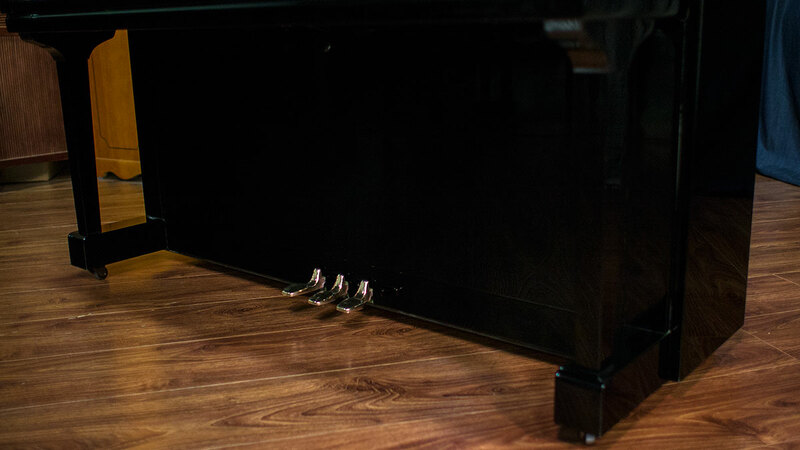 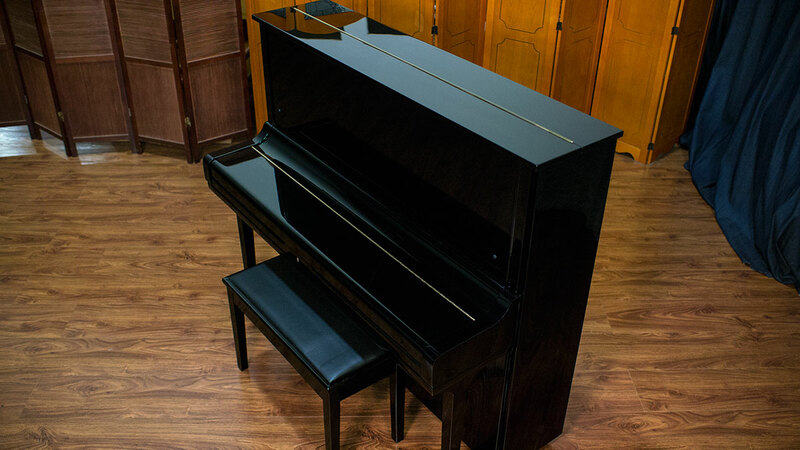 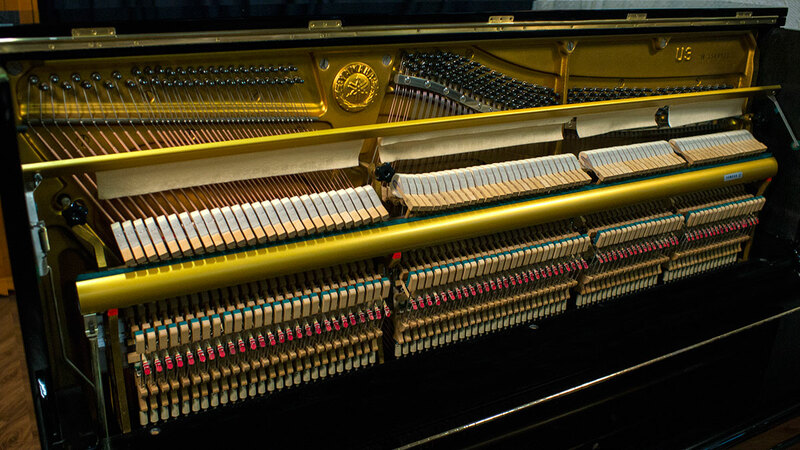 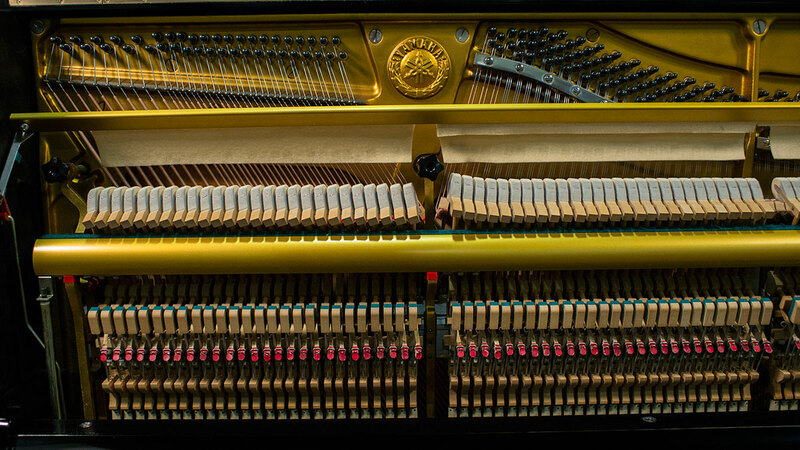 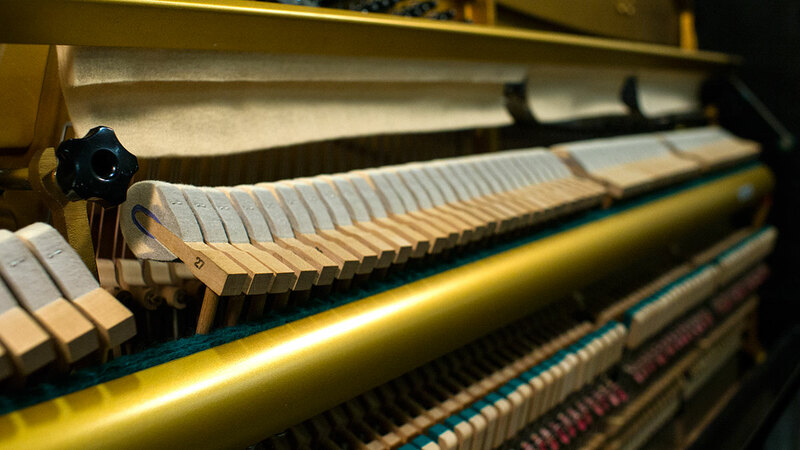 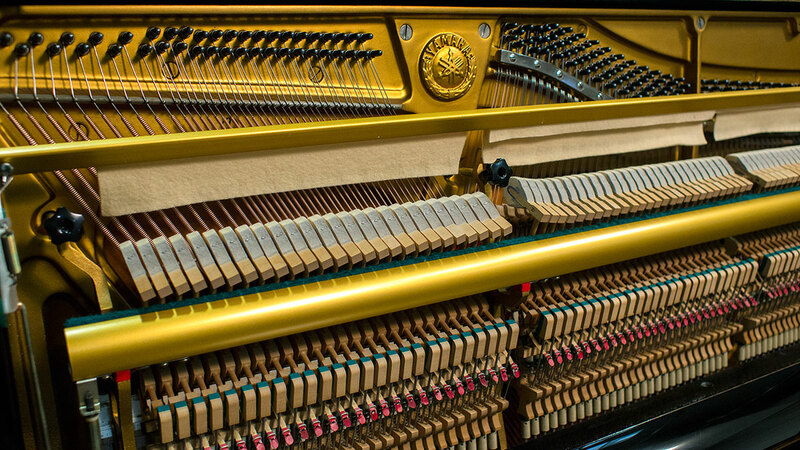 The U3 is one of the most sought after pianos in the used market today, so they hold their value very well over time. 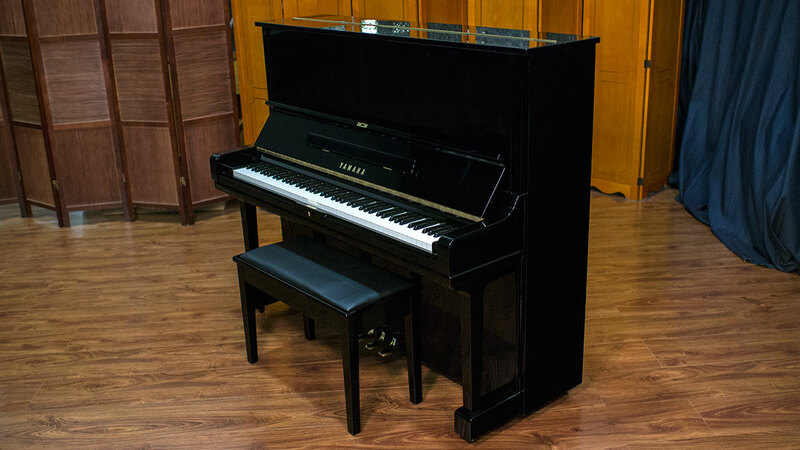 The U3 (and the shorter U1) are in wide use in teaching studios around the world. 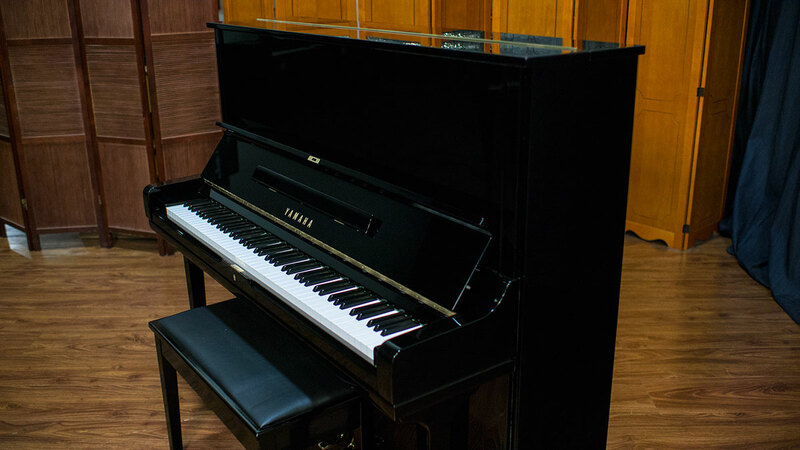 This is a fine example of a U3 in great condition with an action that is in like new condition. 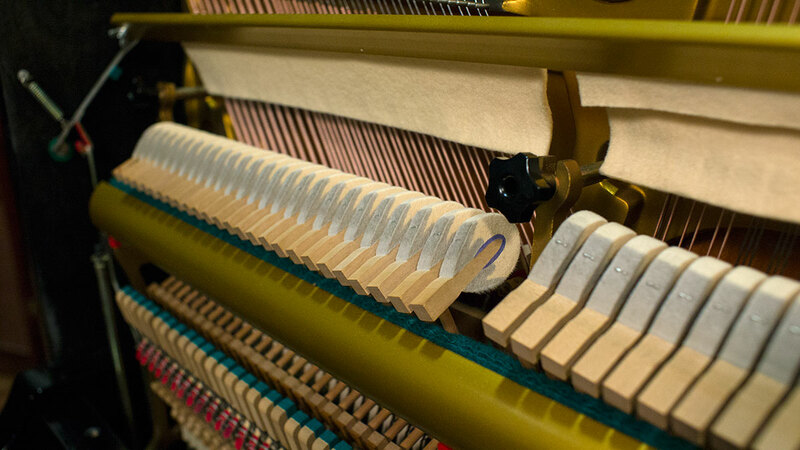 Our technicians have gone through and performed high level regulation, voicing and tuning for optimal performance that will satisfy the most discerning players.